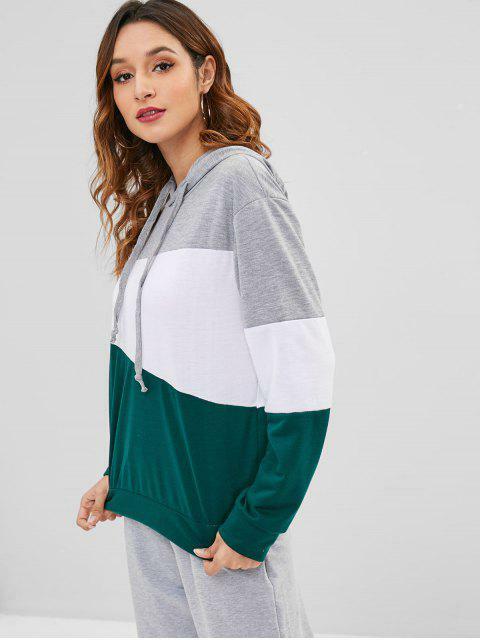 [46% OFF] 2019 Cotton Color Block Hoodie In MULTI | ZAFUL .. 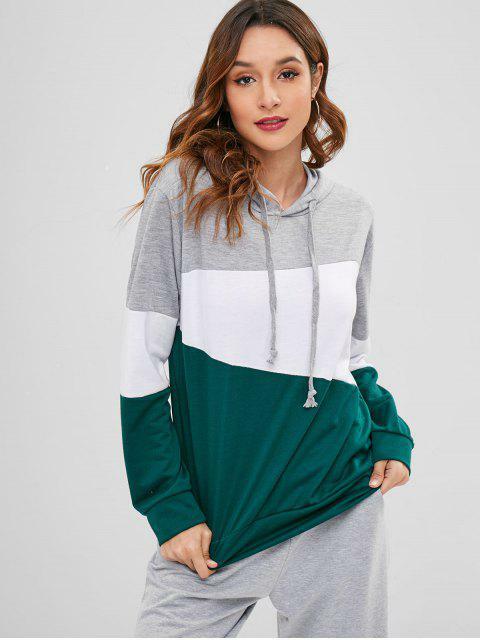 I definitely love this hoodie! I ordered large and it fits well. 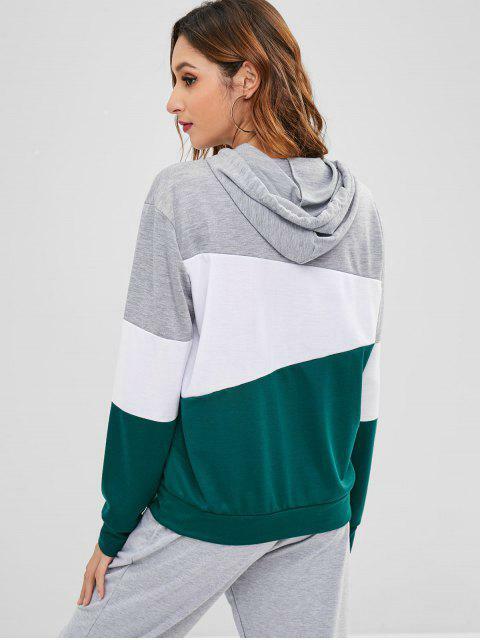 It's super cute and so comfy too.